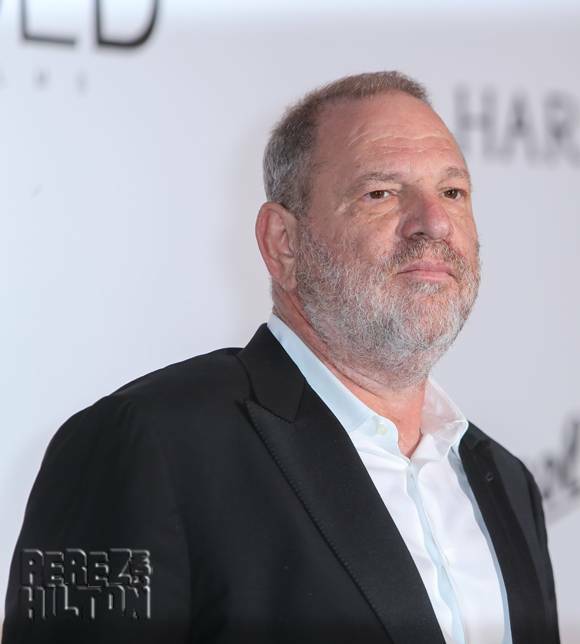 Harvey Weinstein Was Surprisingly ‘Peaceful’ & Apologetic While Resigning From TWC’s Board Of Directors! Maybe he’s really ready to work on his issues? 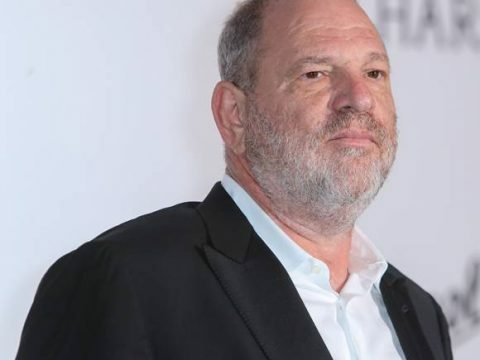 As we reported, on Tuesday, Harvey Weinstein officially resigned from The Weinstein Company‘s Board of Directors amid his sexual harassment scandal. While many believed the meeting was going to be explosive, it was anything but. According to TMZ, the film producer — who communicated through speaker phone from Arizona — was “peaceful” and didn’t yell during the assembly. He even admitted to having “a real problem,” apologized for the “trouble and confusion,” and said he wants to build a new life, and move on. It also appears Harvey will not contest his termination through further legal action. Reportedly, Colony Capital is restructuring the company, and because both Harvey and brother Bob have approximately 21% equity interest in TWC, they are doing everything they can to make things work. Previous articleSarah Michelle Gellar & Selma Blair Have A Cruel Intentions Mini-Reunion! Next articleLove Isn’t Dead After All! Chris Evans & Jenny Slate Spotted On TWO Dinner Dates! This Jerry Seinfeld/Kesha Shade Has Some Rich History!